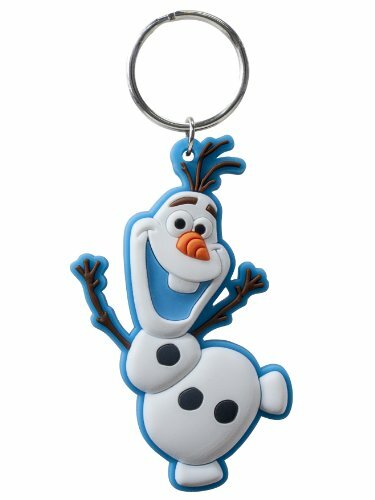 Olaf the snowman comes to you in this Olaf Soft Touch Key Ring. Decorate your key and show that you are a fan of the movie Frozen. These key holders also help you to distinguish your keys so you will always be able to find the one you are looking for.